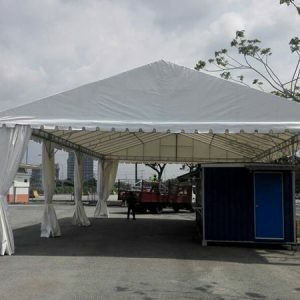 Pyramid canopies are some of the more common types of canvas canopy in Malaysia. Being commonly used in a wide variety of functions and events, pyramid canopies offer a convenient and hassle-free shelter from the sun and rain. Compared to other more elaborate canopies, pyramid designs are simple and straight to the point. 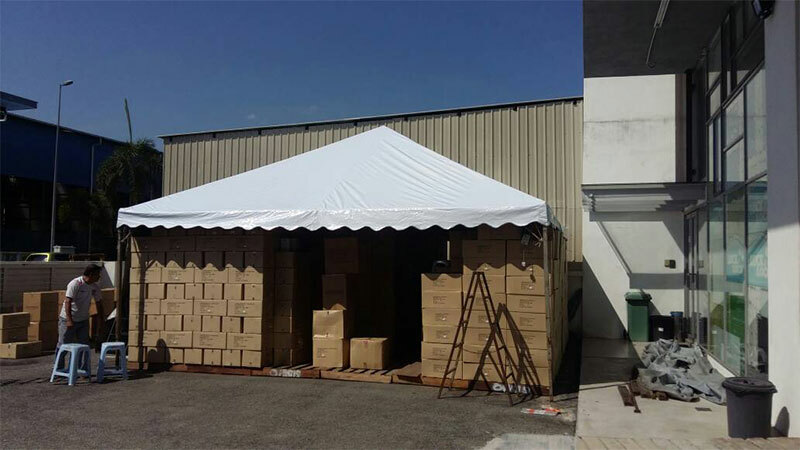 Offering functionality and convenience at reasonable pricing, RSK was established as a canvas canopy manufacturer in Malaysia. With a common layout and requiring only a simple set up, pyramid canopies are popular for being simple and functional. 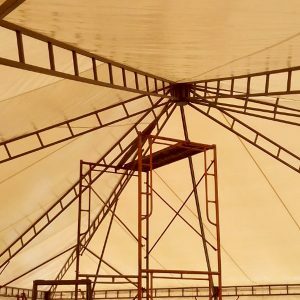 Our pyramid canopies are made from quality materials and we take extensive measures to make sure that the manufacturing process is flawless. Quality check is also conducted at all stages for unrivalled quality assurance. At RSK, we commit ourselves to make sure that customers deserve the best. 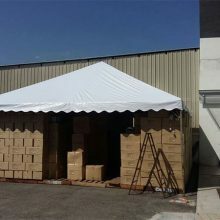 Our stringent quality check and genuine sincerity towards customers made us as esteemed canvas canopy manufacturer in Malaysia. 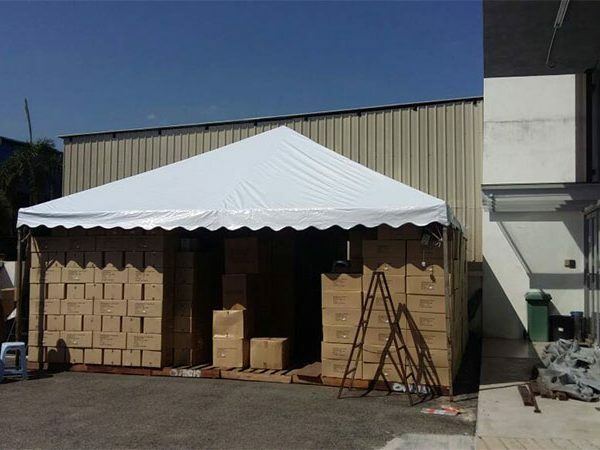 All our products such as canopies, tents and shades are custom-made. In addition to our current existing size options, we also offer customization options as well if you have your own set of unique specifications and requirements. If you have any enquiries, please contact us for more information and we’ll assist you in what you need. 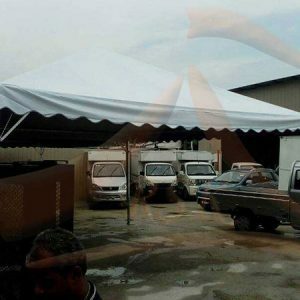 Talk to us and our expert consultants can advise you in getting a suitable canvas canopy in Malaysia just for you.